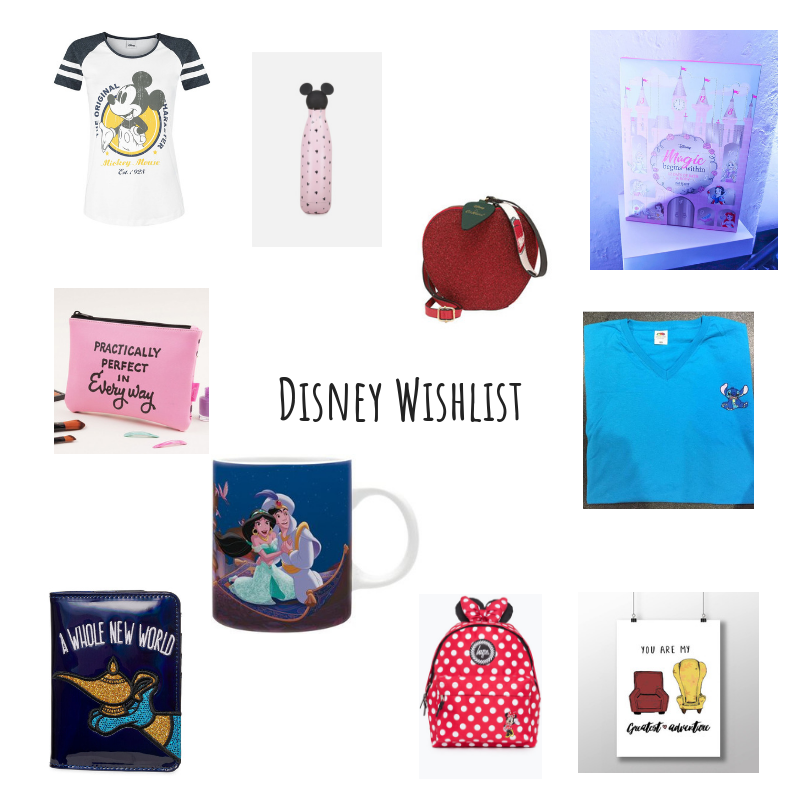 Seeing as Christmas (Yes I said the word) is not that far away I've decided to start a weekly blog series called Wishlist Wednesday for all things Disney. No matter what day of the year it is I always have hundreds of things on my Wishlist. If you pop over to my Disney instagram, kerrylouisenorrisdisney, you will also find 2 story highlights on my profile page named Wishlist and Xmas Finds for more inspiration. It's nearly the main man's 90th birthday and seeing as he is my all time favourite Disney character, I need all the merch. I love this tee from EMP. The colours are fab and it's quite unique to others that I've seen. If you're a regular reader of my blog or follow me on Instagram then you'll know how much I am obsessed with all of the DisneyxCathKidston collections. 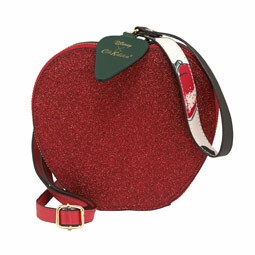 So far I have bought the dresses from the Snow White collaboration but I now need this bag to match. Aladdin is my all time favourite Disney film with Jasmine being my favourite princess. 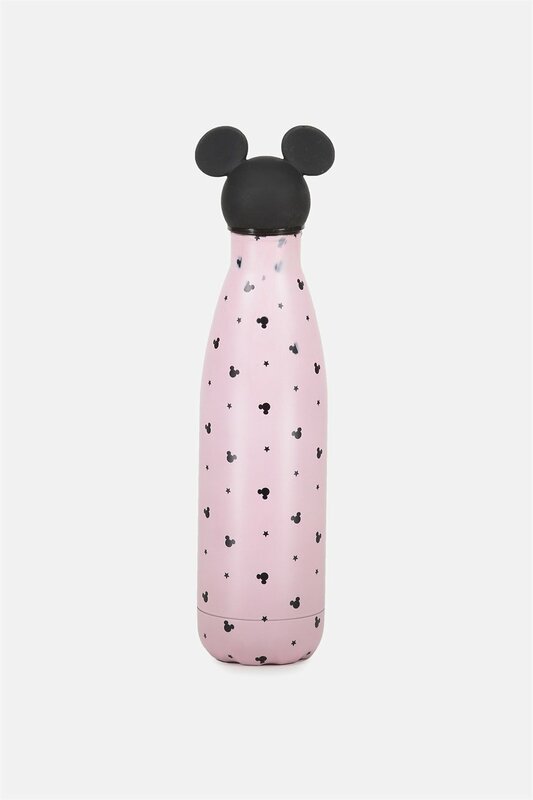 The Danielle Nicole range is divine and last week whilst I was in London I did buy something Aladdin themed from her collection but this is next on my list from shopDisney. I am a brand rep for the amazing Bishop Please. They have such quirky products. 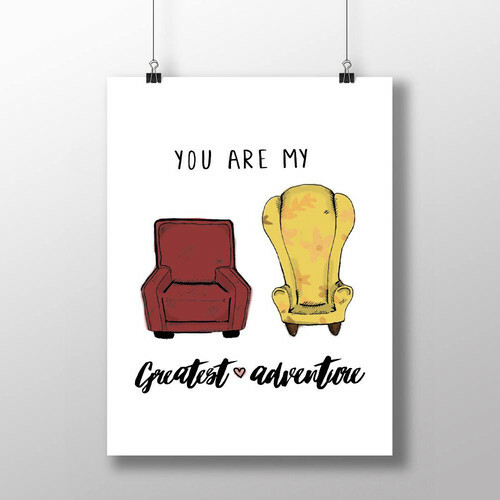 I already have a print from them, from the Pixar short Lava, so next on my Wishlist is this adorable print from UP. If you order anything, make sure you use my discount code KERRY10 to get 10% off. 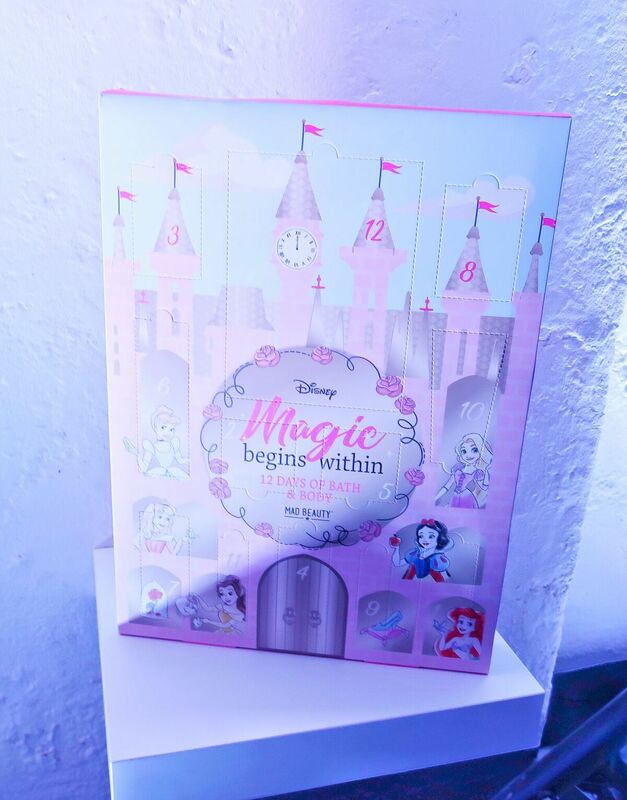 I first spotted this amazing advent calendar at the Boots Christmas Beauty event a couple of weeks ago and I knew I had to have it. It's in their 3 for 2 offer which is amazing. You can see it here, calendar. The new film is right around the corner and I can't wait. Truffle Shuffle have a fantastic range of products so I'm sure you'll be seeing more of them on my Wishlist's in upcoming weeks. 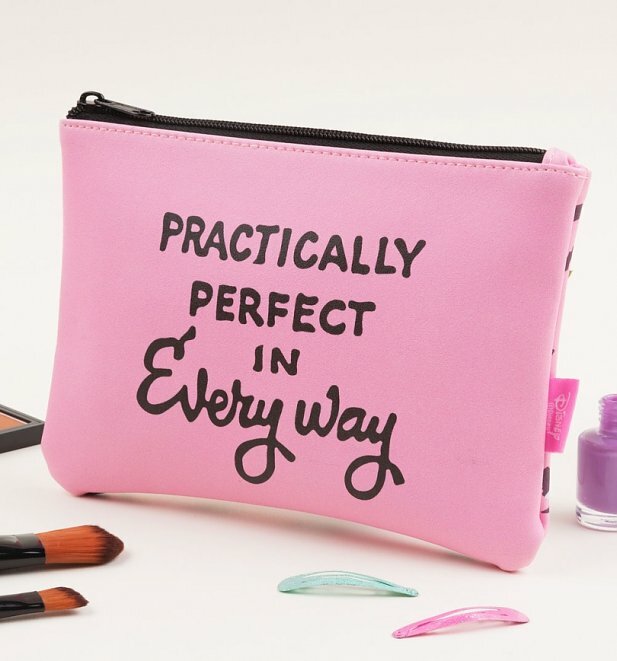 This make up bag is literally Practically Perfect in Every Way. This backpack from Hype has been on my Wishlist for so long and I still can't believe I haven't actually bought it yet. 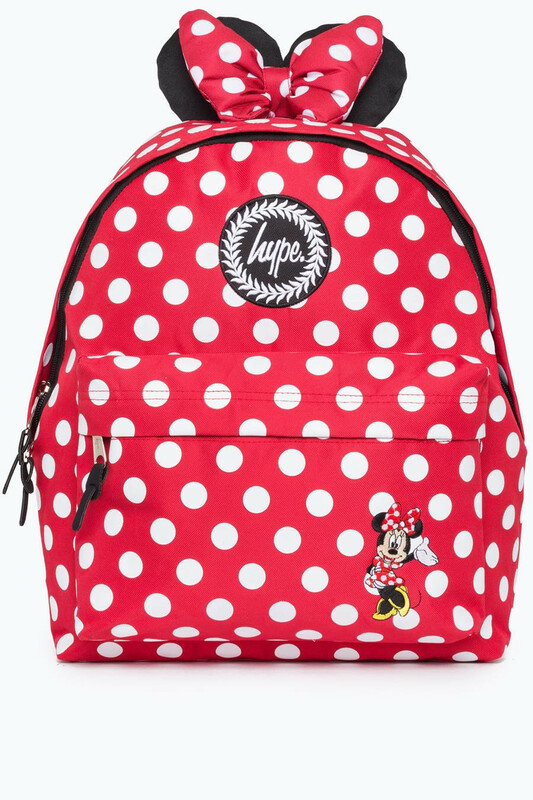 It's perfect for Disney Park trips and the design is super cute. Stitch, you either love him or hate him and I love him. I've had my eye on this tee for a while. 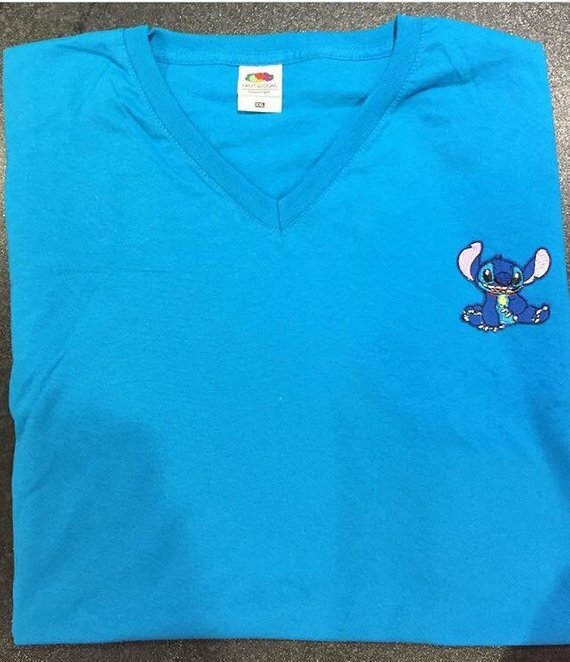 Pop over to the Etsy shop to see more unique, custom Disney finds. 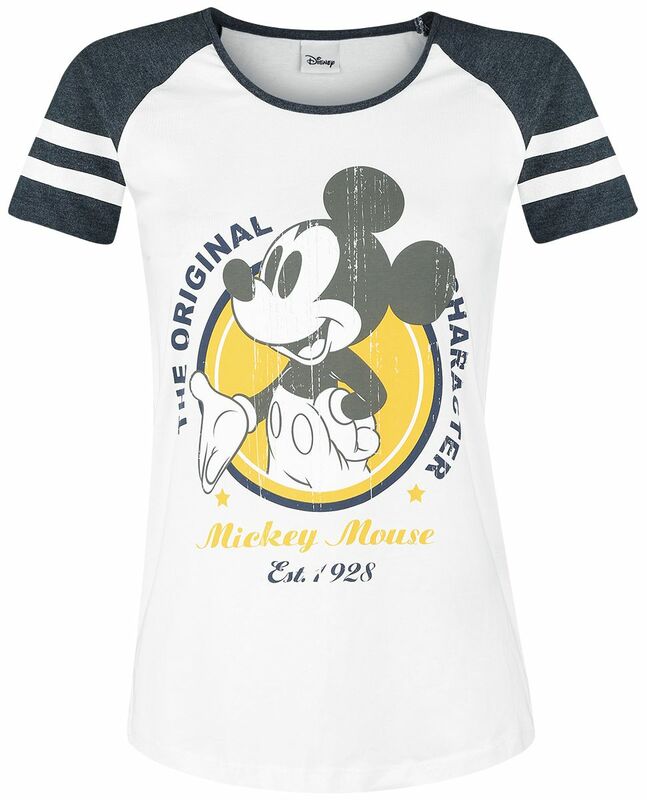 If you haven't seen it already then head over to the Typo website as they have just dropped an insane range of Mickey and Minnie products. I want all of it and I'm not even exaggerating. 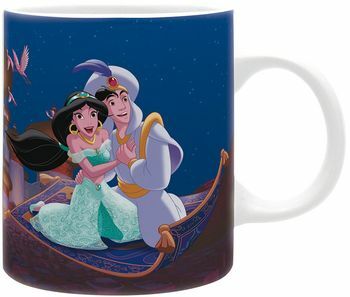 Last up but by no means least is this awesome, classic Aladdin mug. This is literally my face every time I watch the movie. It's sheer wonder and delight. I need this mug in my life. What have you spotted lately? What's your favourite item on my Wishlist? Oh my goodness! I love it all! Especially the drinks bottle and that Mary Poppins makeup bag is brilliant. Love Disney! that Apple bag is very cute :-) I've got a dress it would go with too. thanks for the updates. Oooooo I love that water bottle. Unfortunately I know if I had one it would be commandeered straight away by the little lady! Oh wow! I love it all. How can you hate Stitch?!? I brought a grumpy mug from Disney over the summer :) my youngest would love the princess calender! I love EMP clothing, that vintage shirt is gorgeous. 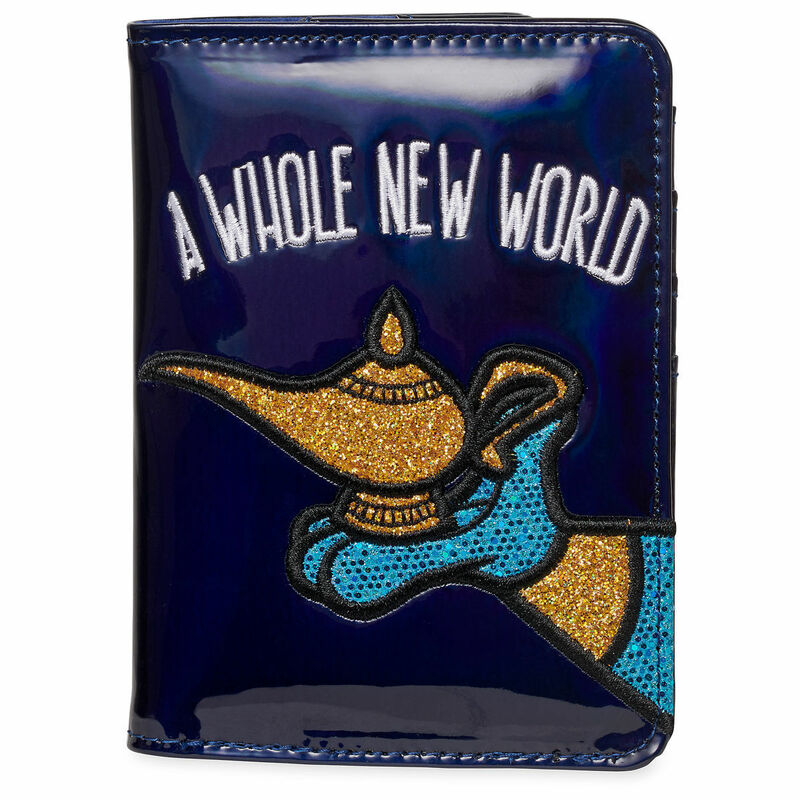 Also really like the Aladdin passport holder, that is super cute.